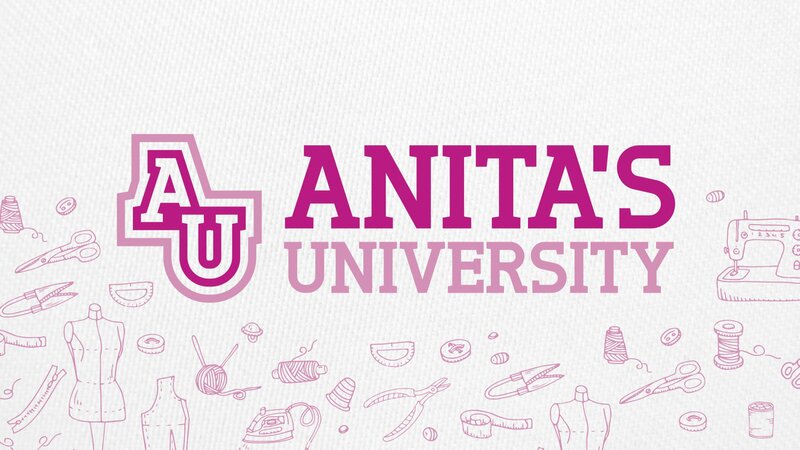 Our annual Anita Goodesign event with a new class called “Anita’s University- Next Level Embroidery”--you will love it. Details are on our Special Events page, and you can sign up in store or over the phone. The event is 2 days and everything is provided, including lunch!